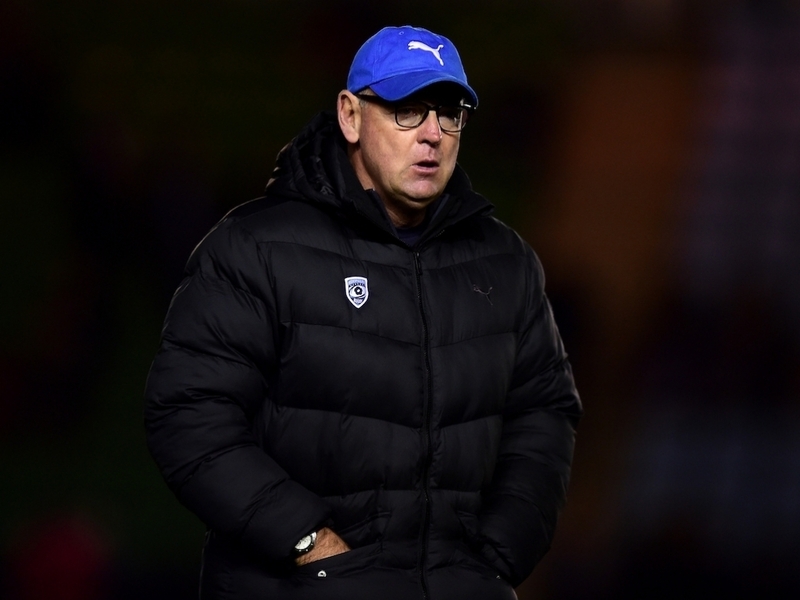 Montpellier head coach Jake White has signed another two South Africans, Tiaan Liebenberg and Nicholas Janse van Rensburg, who are set to join the Challenge Cup champions ahead of next season. White, who coached the Springboks to their second World Cup title in 2007, has already recruited eleven South Africans since he took over at the end of the 2014/15 season. The 52-year-old former Sharks boss took Montpellier to the Challenge Cup final where they beat Premiership side Harlequins and had no less than six South African-born players in that starting XV. According to supersport.com Montpellier have signed Liebenberg and the Bulls were paid a transfer fee for the young promising lock, Janse van Rensburg. Bulls High Performance Manager Xander Janse van Rensburg confirmed the signing of the second-rower. "He approached us with the offer and we decided to say yes on the proviso of a transfer fee being paid," Janse van Rensburg told SuperSport. "At the moment we have some excellent young locks in the Super Rugby set-up and we back them all the way." Liebenberg recently made his comeback, after retiring in 2014, for the Free State in the Currie Cup qualifying competition. Montpellier's South Africans are Springboks Pierre Spies, Bismarck and Jannie du Plessis, Francois Steyn and their fellow countrymen Wian Liebenberg, Demetri Catrakilis, Schalk van der Merwe, Paul Willemse, Cameron Wright, Henri Immelmann and Jacques du Plessis.